Looking for some family holiday inspiration? We've got just the ticket. 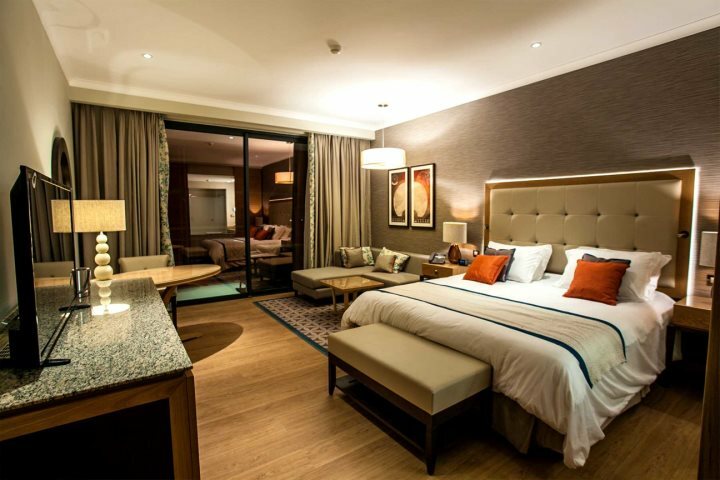 Are you looking for a holiday with your loved ones which is a little different to your usual getaway? 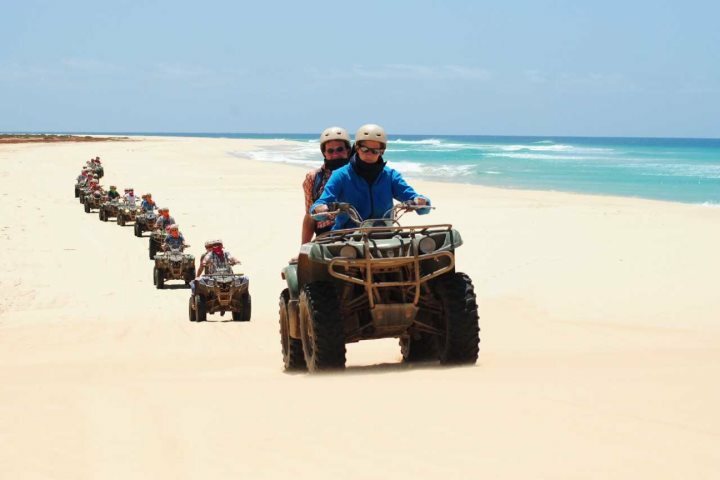 If you’ve not yet considered a family holiday to Cape Verde, here are a few ideas of activities you can do together, along with some great, family-friendly hotel options. Book your family holiday to Cape Verde here. Although there are no water parks, there are plenty of other activities which are great fun for the family. 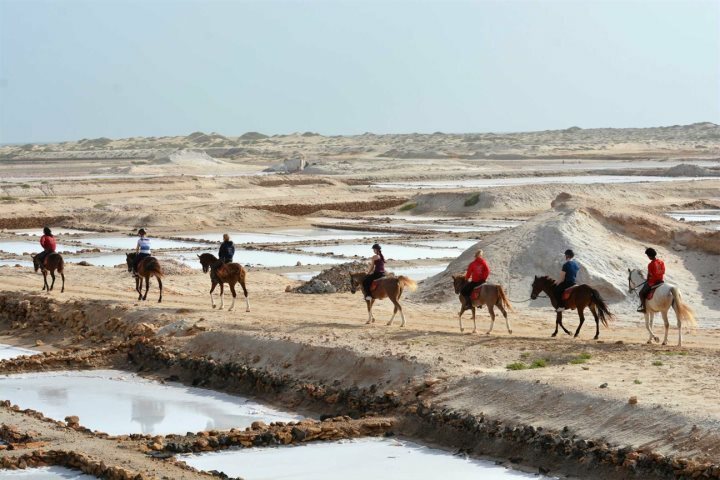 Horse riding, volcano exploring and wildlife spotting are just a few of the activities which are child-friendly on the islands, and that’s without mentioning the endless sandcastle making and hole digging that can be done along the multiple glorious sandy beaches. 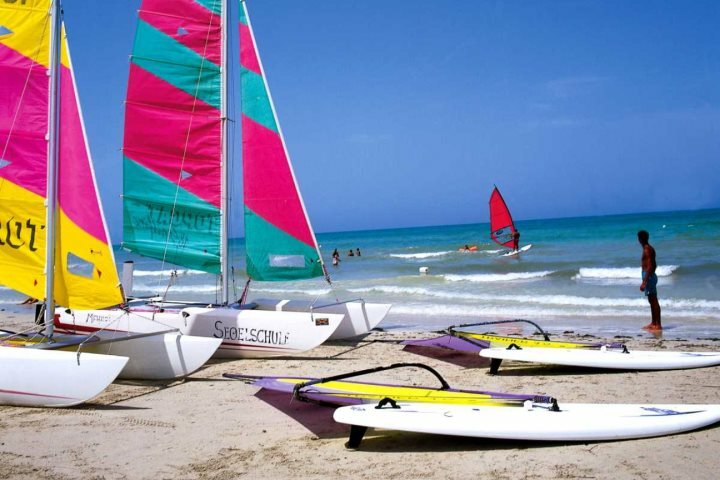 If your children are a little older, they can enjoy the water sports and quad biking over sand dunes which is on offer too, or how about heading out to sea for a shipwreck adventure via a glass bottomed boat or for a few hours on a family fishing trip? If you’d like even more ideas, take a look at our excursions and experiences page. Where's best to stay with a family? 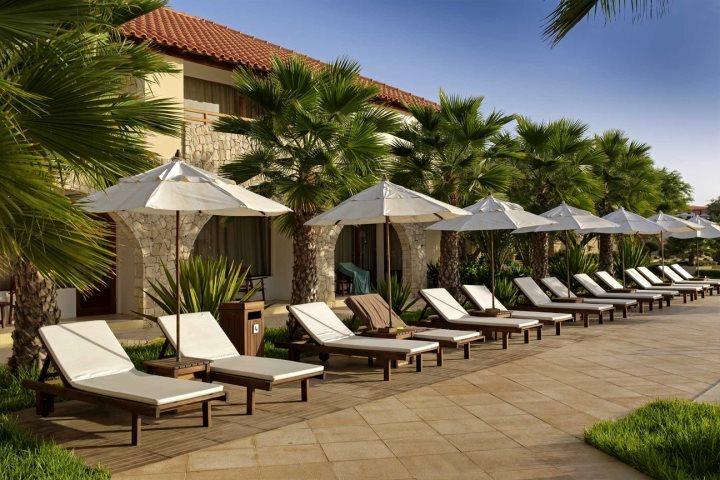 A brand-new hotel opening in September 2017 and offering all of the rewarding philosophies of the Hilton brand, bringing immense quality, service and top-class facilities to the sands of Santa Maria, the Hilton Cabo Verde Sal Resort is a great choice for holidaying families. In addition to all of the hotel's wonderful facilities that the entire family can enjoy, the Hilton will also be the only hotel on Sal that offers specialist children's clubs - a fantastic incentive for any family looking to book a holiday to Cape Verde. 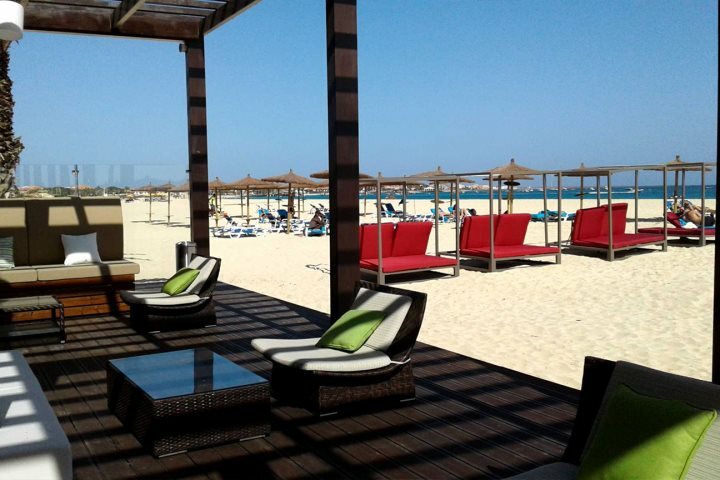 Opening out onto the golden sands of Santa Maria beach, Hotel Morabeza is one of our customer favourites, and it’s no secret why. 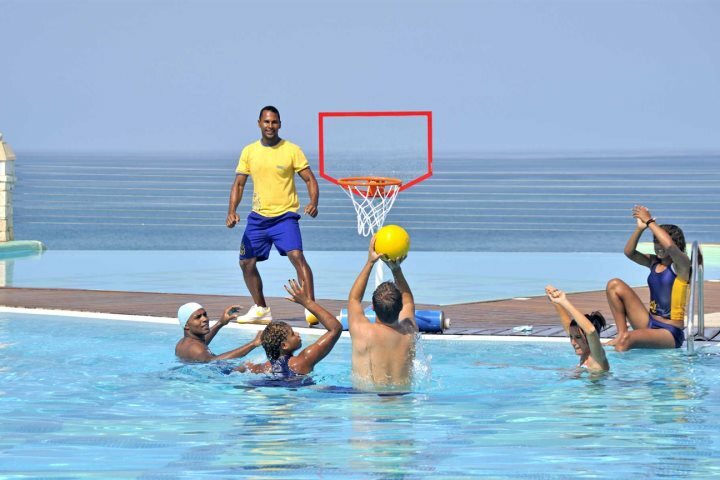 With three swimming pools, four restaurants, three bars and activities on offer such as archery, mini golf, tennis courts and water sports on the beach, guests return year after year to soak up the African sun and enjoy this hotel’s fabulous location. 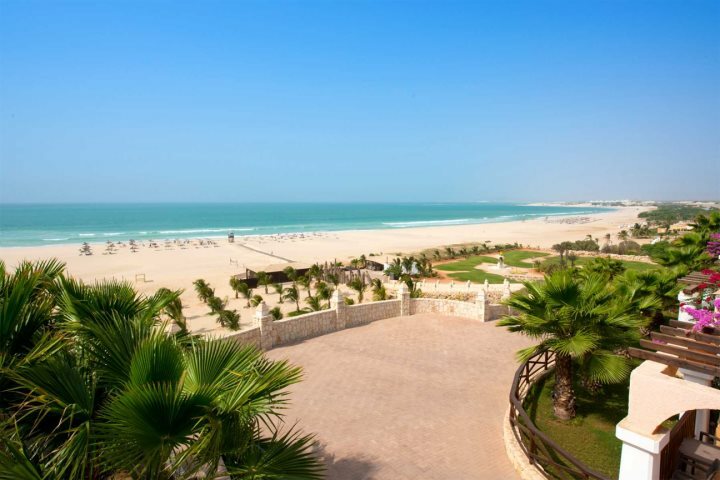 Overlooking one of the most impressive beaches in the archipelago, the Iberostar Club Boa Vista offers ample sandcastle building along with some great all-inclusive facilities. Families can enjoy activities such as tennis and pitch & putt, and when you feel like simply relaxing by the pool, there’s a kids’ club which provides daily activities for children from four all the way up to 16 years old, ideal for keeping them out of trouble. 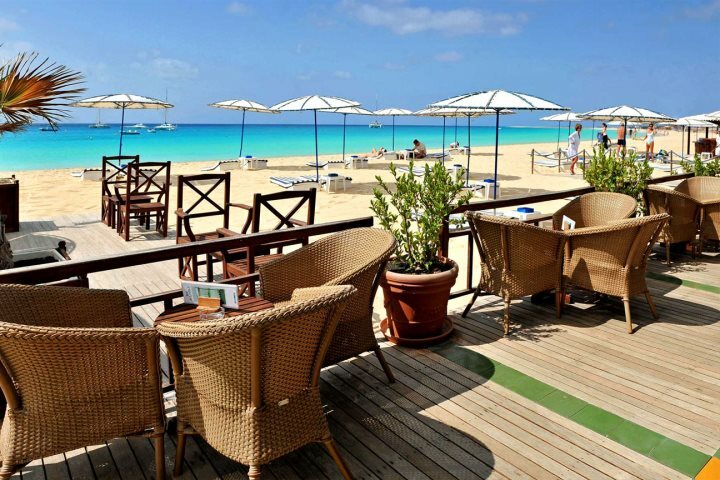 Does a family holiday to Cape Verde sound tempting? You can find out more through our Family Holidays page, along with details about the child discounts that we offer.